Generation Xenium Innovations Pvt. 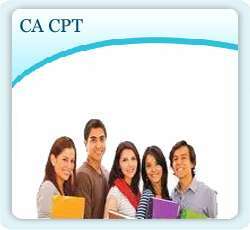 Ltd. is one of the leading coaching Institute for CA/CS clsses, [CA-CPT/IPCC/Final] & [CS-Foundation/Executive] in Delhi NCR. It recognizes the special needs of students to balance their classes with their article ship & bring coaching for all CA/CS subjects delivered by experienced faculties. 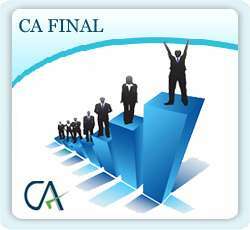 CA Mukesh Sharma, the faculty for CA IPCC Accounts & CA Final Financial Reporting, has given his best in this company to many of the students in clearing their CA Examination.